LOS ANGELES, June 7, 2001 (PRIMEZONE) -- Northrop Grumman Corporation (NYSE:NOC) will feature a number of its major programs and key technologies at the Paris Air Show 2001, June 16-24 in Le Bourget through media briefings and product demonstrations. 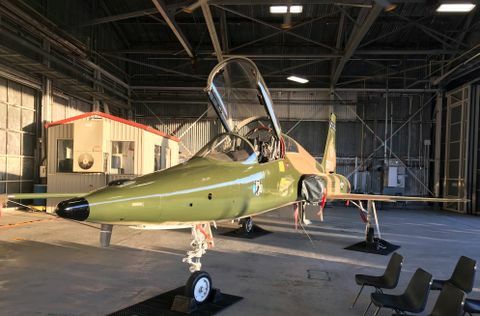 The company will highlight its technical expertise in unmanned systems, airborne early warning, international interoperability, airborne radar systems and RF electronic warfare systems, among other areas. Briefings will be held at Northrop Grumman's corporate chalet, Row B187 and at the E-2C Demonstration Pavilion. The company's indoor exhibit locations will be in Hall 3, B8-A, the Canadian Pavillion, the German Pavillion and the Outdoor Exhibit Pavillion. Across F-16 Fleet, June 21. Logicon Inc., Northrop Grumman's information technology sector, will conduct a briefing on Enabling Coalition Forces Interoperability on June 19 at 1100, also at the corporate chalet. June 16 in the Northrop Grumman E-2C Demonstration Pavilion. For further information or to R.S.V.P. to one or more of the briefings, please contact Georgia Calaway at calawge@mail.northgrum.com. Logicon, headquartered in Herndon, Va., is a leading provider of advanced information technologies, systems and services. Areas of expertise include command, control, communications, computers, intelligence, surveillance and reconnaissance (C4ISR); enterprise IT hardware and software solutions; information systems; training and simulation; science and technology; base and range support; and commercial information services. 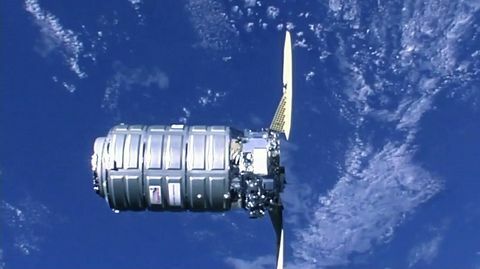 The company's ISS, headquartered in Dallas, Tex., is a premier aerospace systems integration enterprise. ISS has the capabilities to design, develop, integrate, produce and support complete systems, as well as airframe subsystems, for airborne surveillance and battle management aircraft, early warning aircraft, airborne electronic warfare aircraft and air combat aircraft. 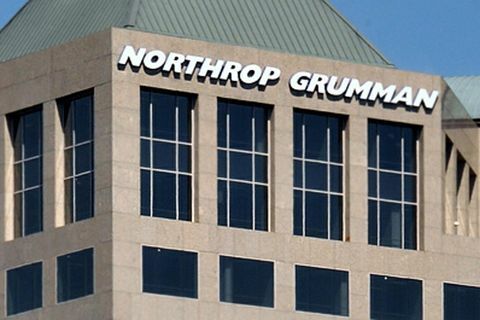 LEARN MORE ABOUT US: Northrop Grumman news releases, product information, photos and video clips are available on the Internet at: http://www.northgrum.com .